Are You Tired of Getting the Same Old Results Over and Over Again - Yet Can't Seem to Figure How to Change It? 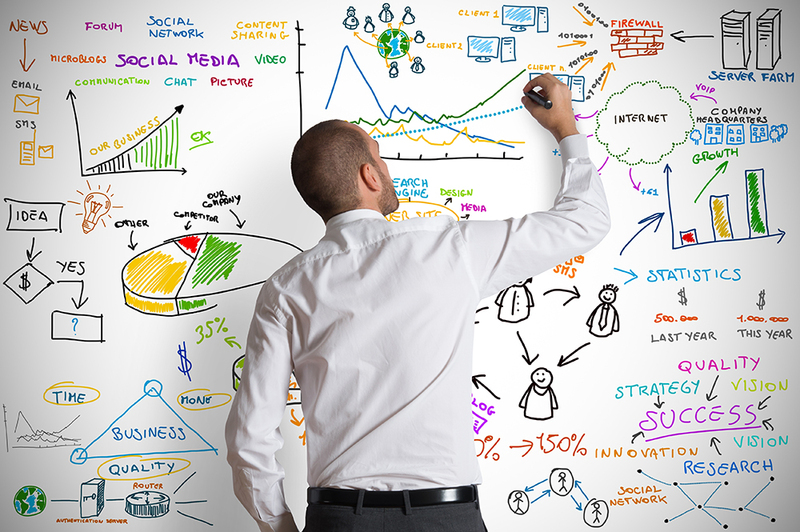 Business development and new sales are becoming more difficult. You are avoiding conflict and difficult conversations with key relationships, such as employees, partners, peers, or your boss. Customer complaints are mounting, leaving you and others frustrated, concerned and in doubt. Prioritizing tasks, managing time, and creating a balance between growing the business and quality time with family are rising concerns. Stress, change or unresolved issues postpone important decision making. Growth is fast, and it's hard to keep up with it. Transition, acquisition or mergers have changed the culture to chaos, worry, and low energy. Lack of clarity and low confidence is taking its toll. 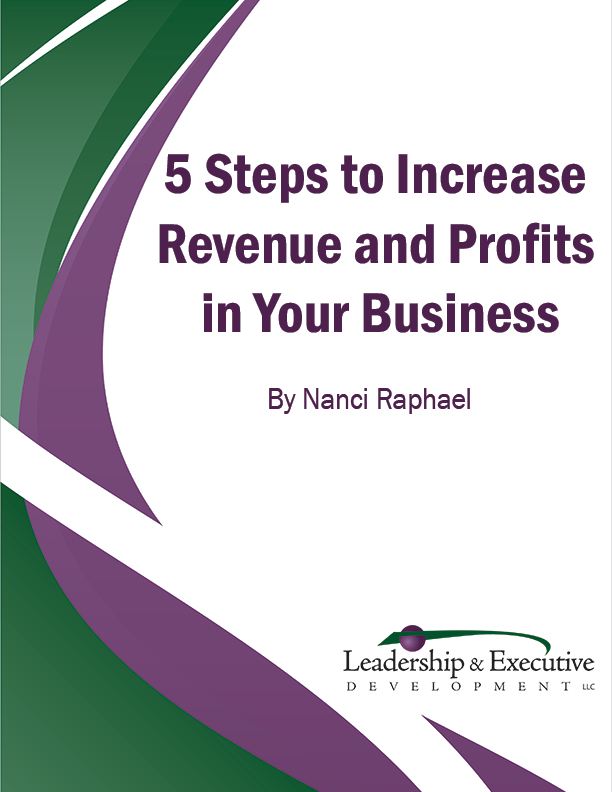 For over 20 years Nanci Raphael has worked with thousands of business leaders from Fortune 500 companies to small businesses to help them achieve extraordinary results.